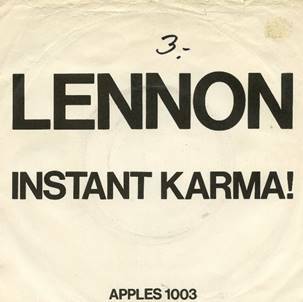 SJL219 - INSTANT KARMA! 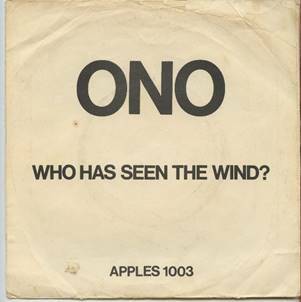 / WHO HAS SEEN THE WIND? 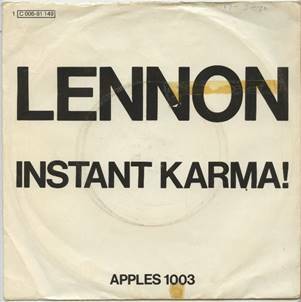 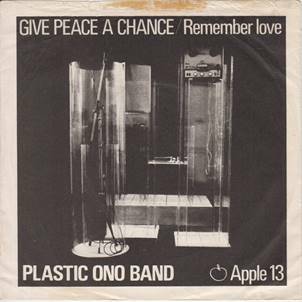 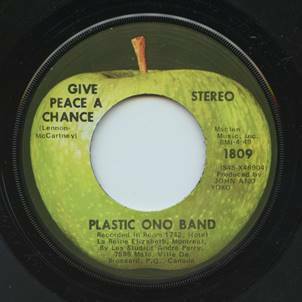 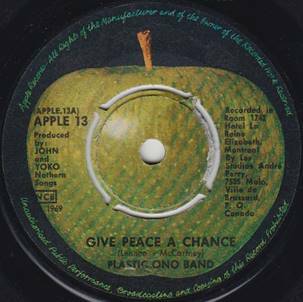 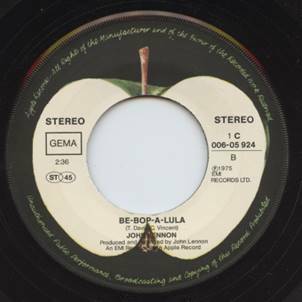 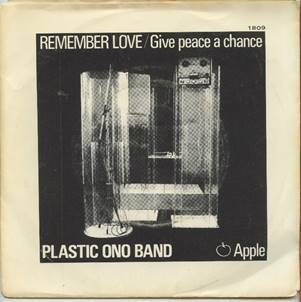 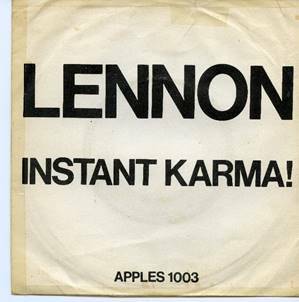 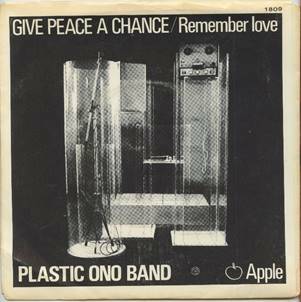 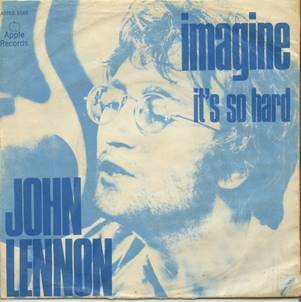 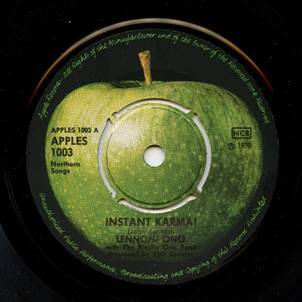 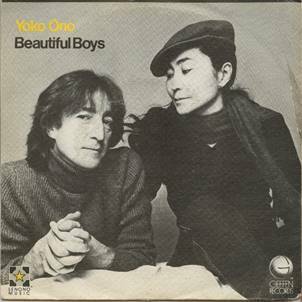 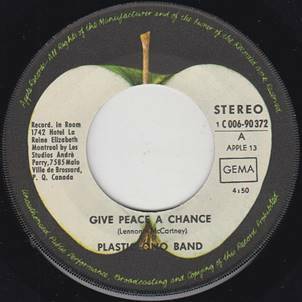 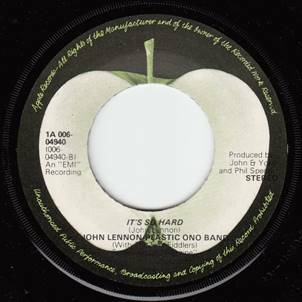 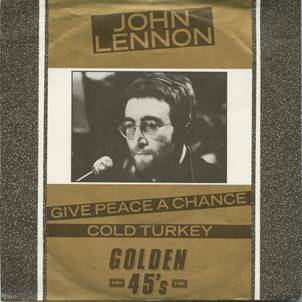 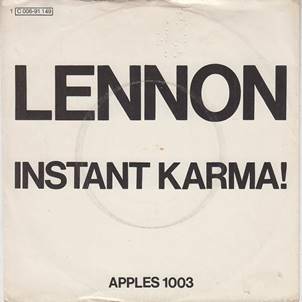 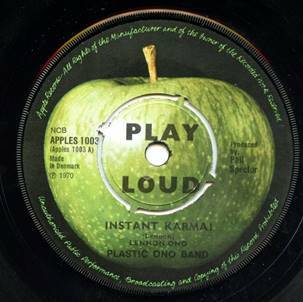 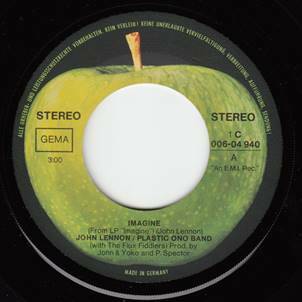 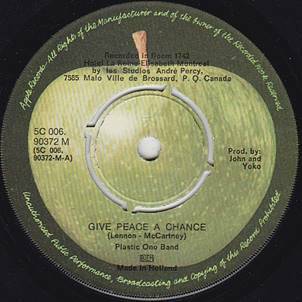 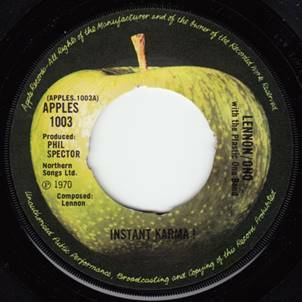 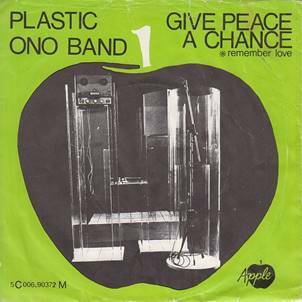 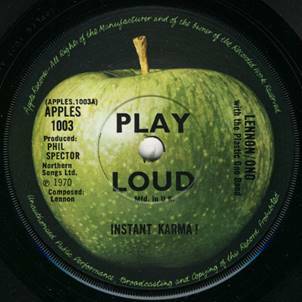 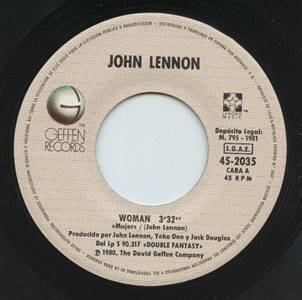 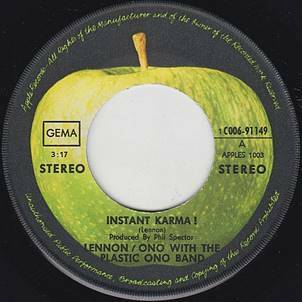 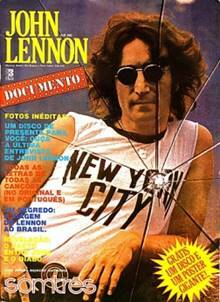 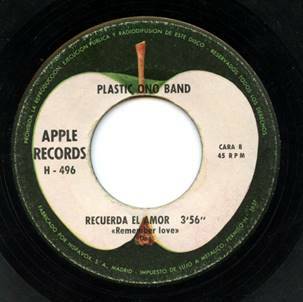 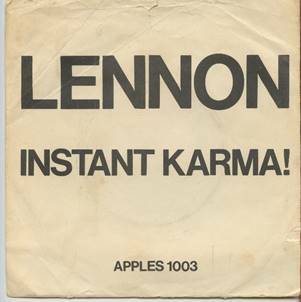 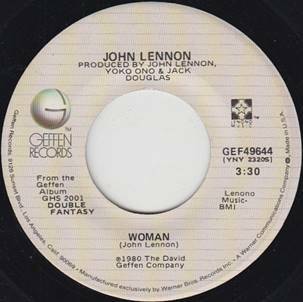 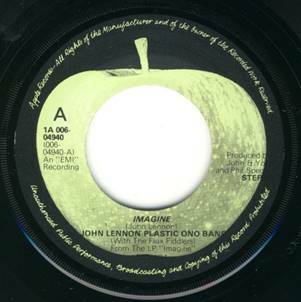 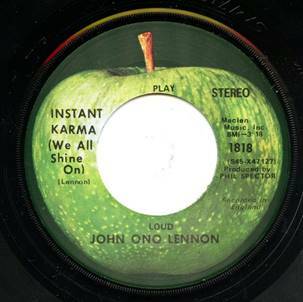 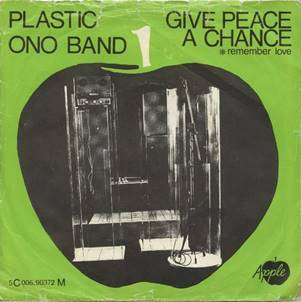 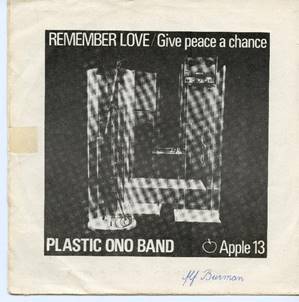 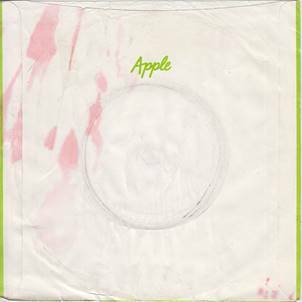 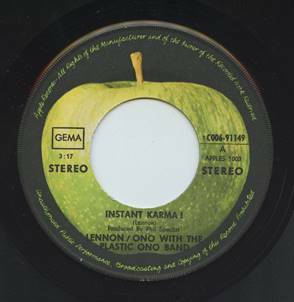 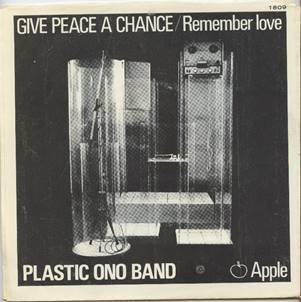 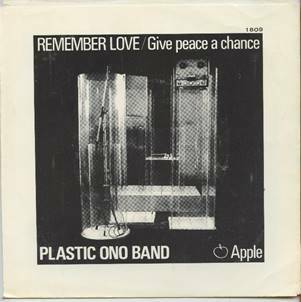 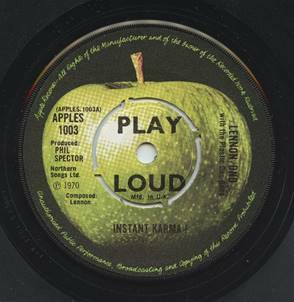 SJL205 - APPLE 1C006-91149 - INSTANT KARMA! 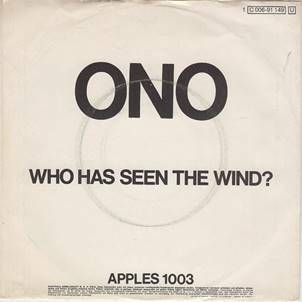 / WHO HAS SEEN THE WIND? 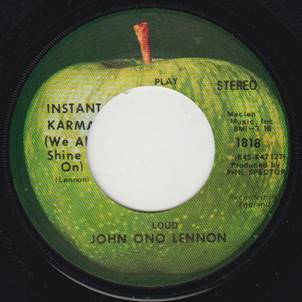 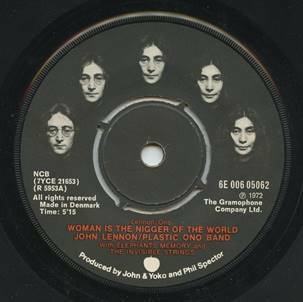 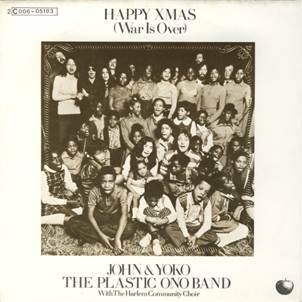 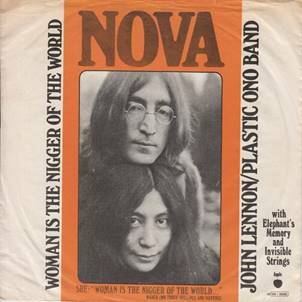 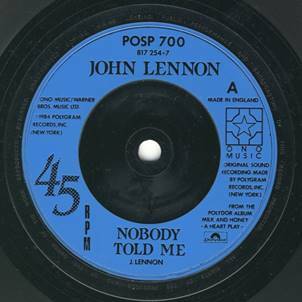 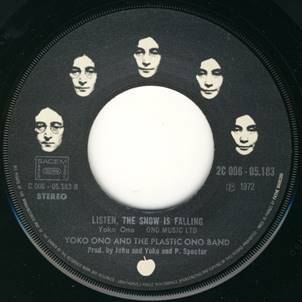 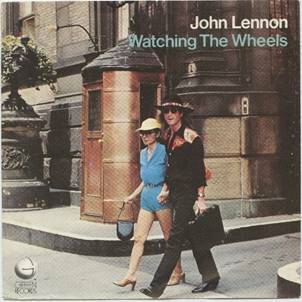 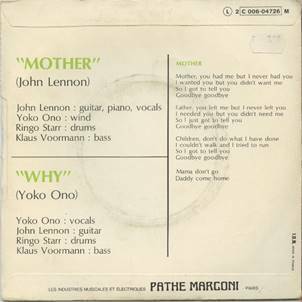 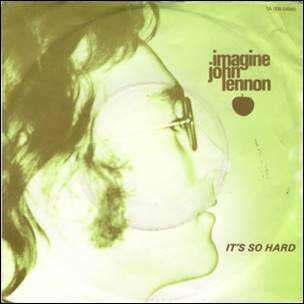 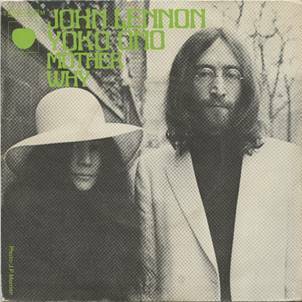 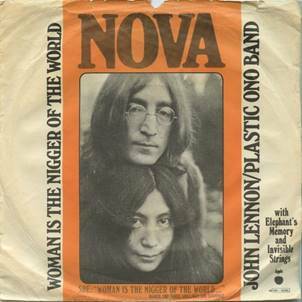 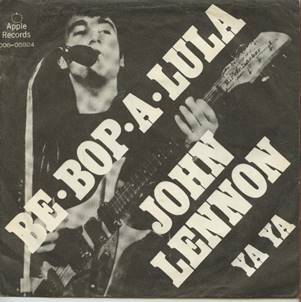 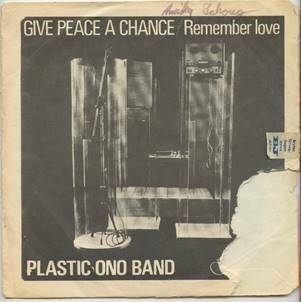 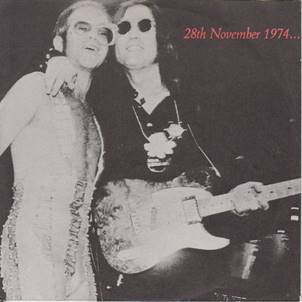 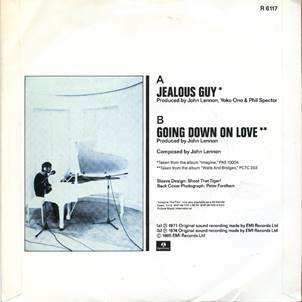 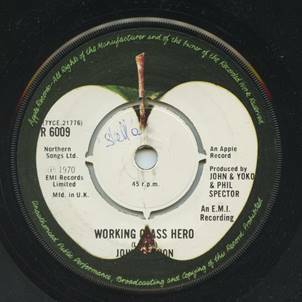 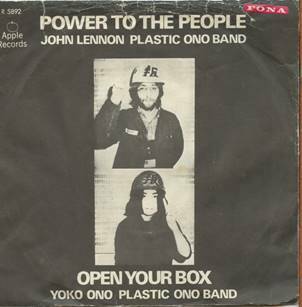 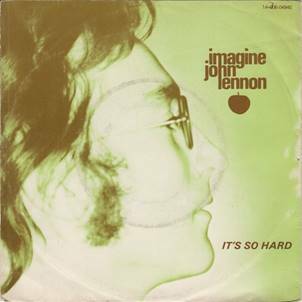 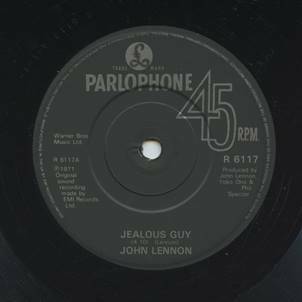 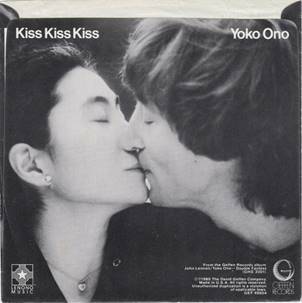 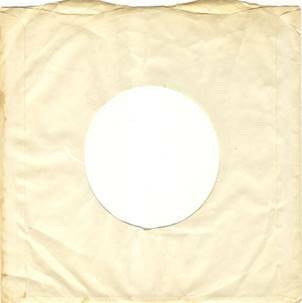 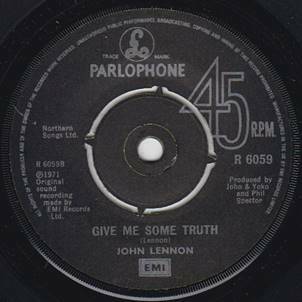 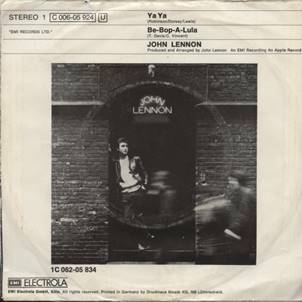 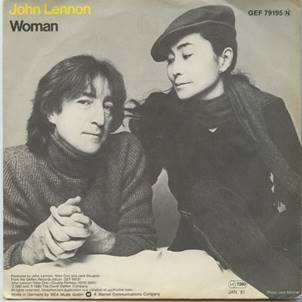 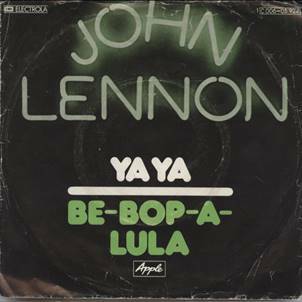 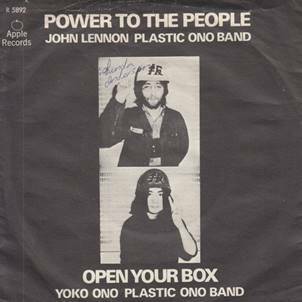 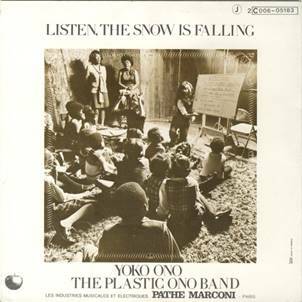 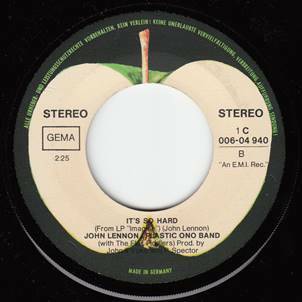 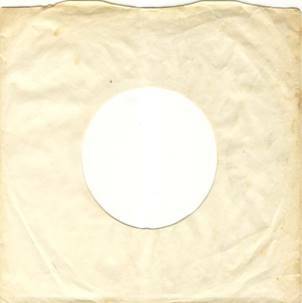 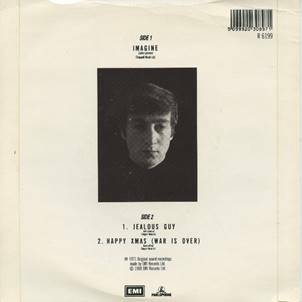 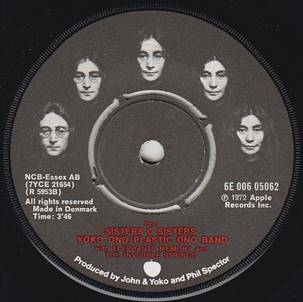 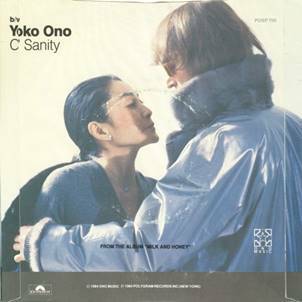 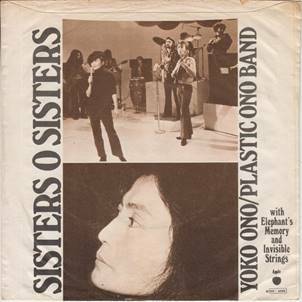 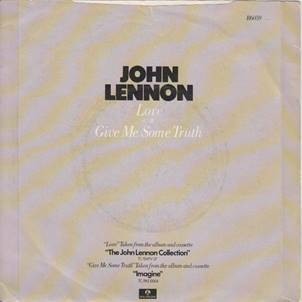 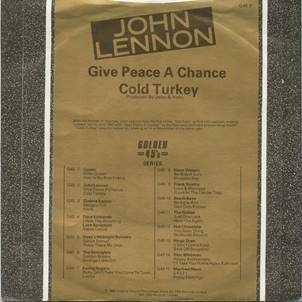 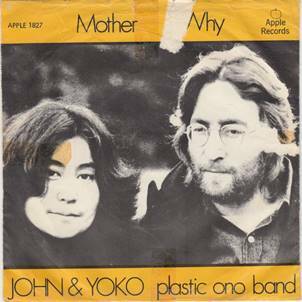 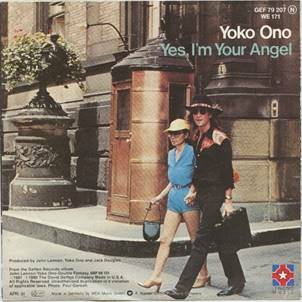 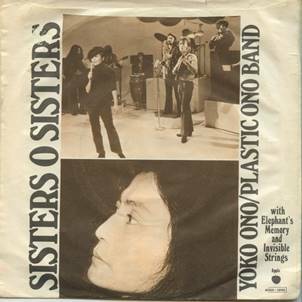 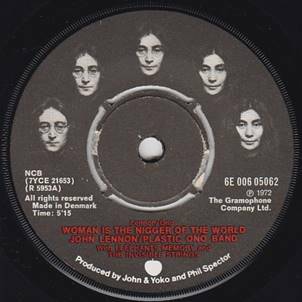 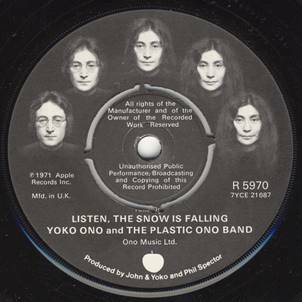 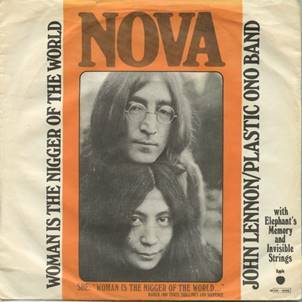 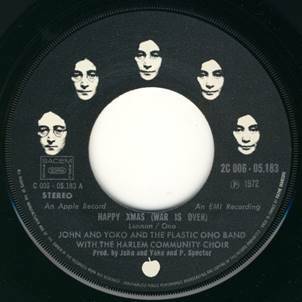 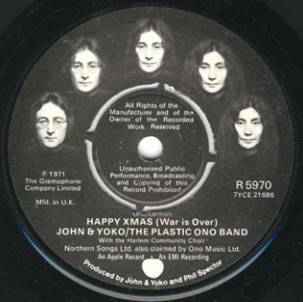 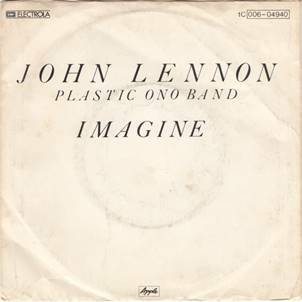 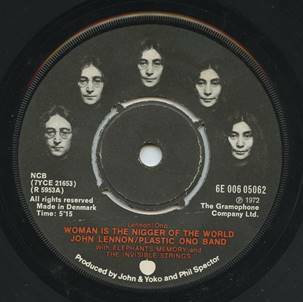 SJL018 - INSTANT KARMA / WHO HAS SEEN THE WIND? 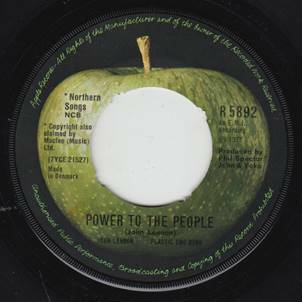 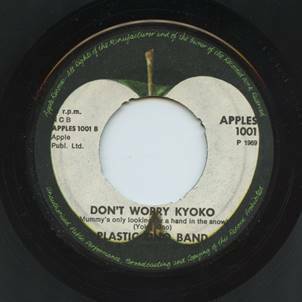 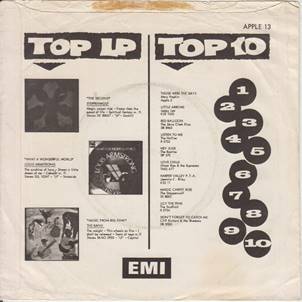 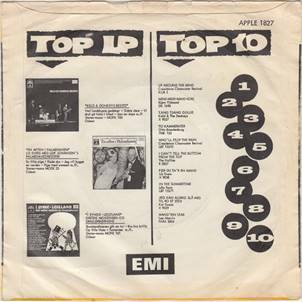 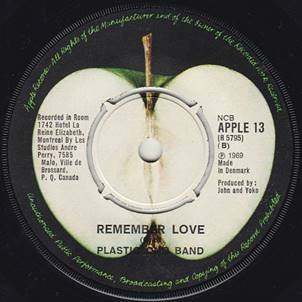 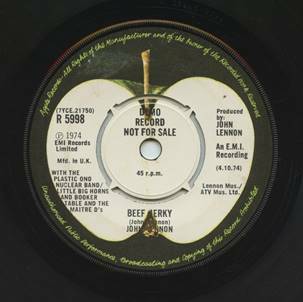 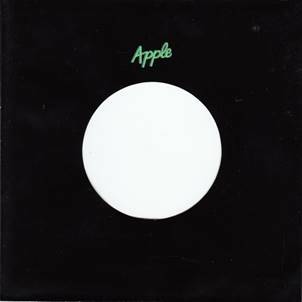 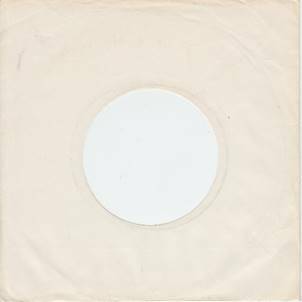 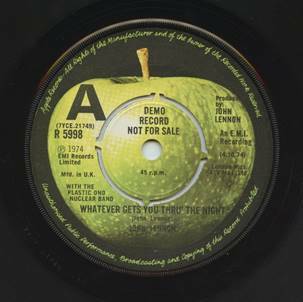 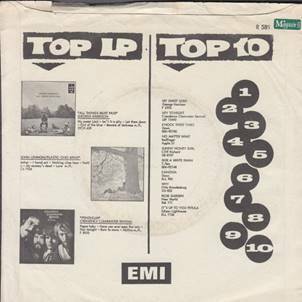 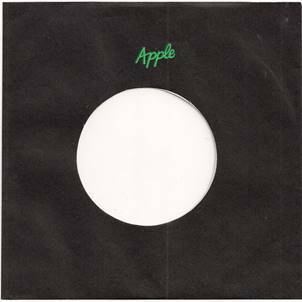 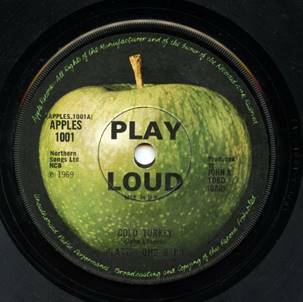 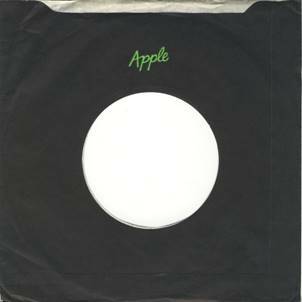 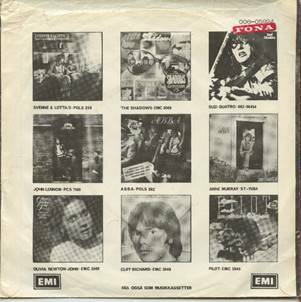 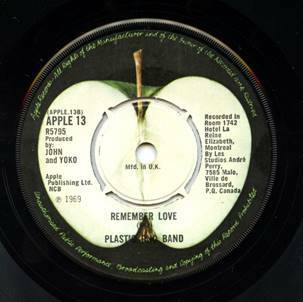 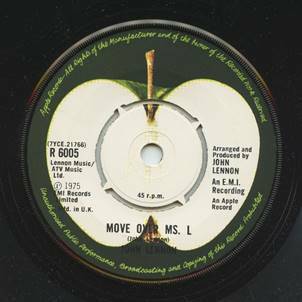 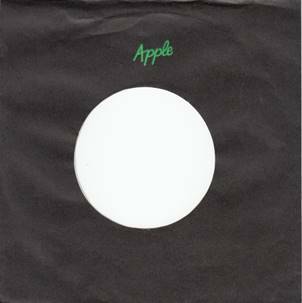 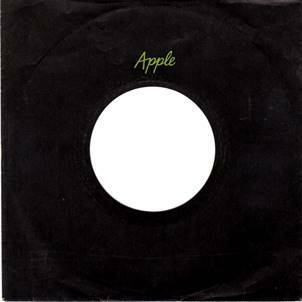 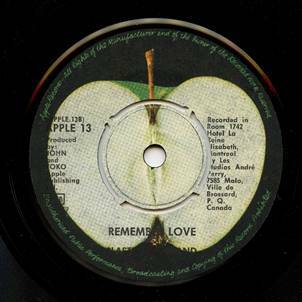 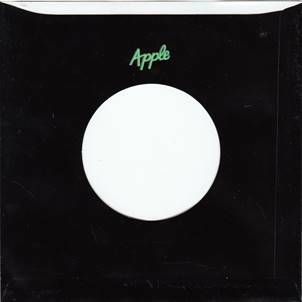 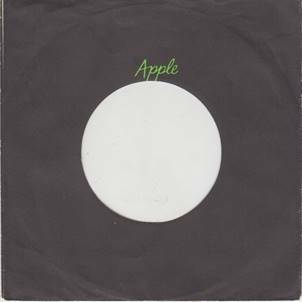 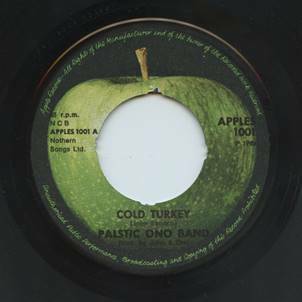 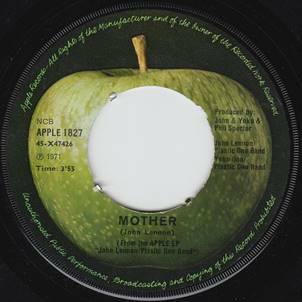 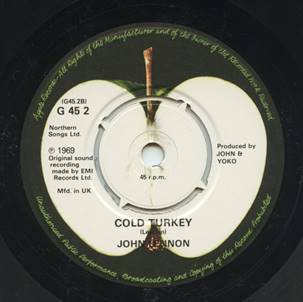 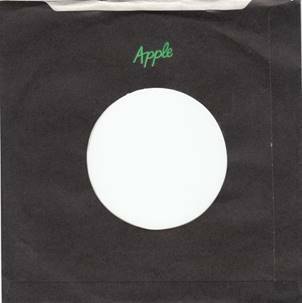 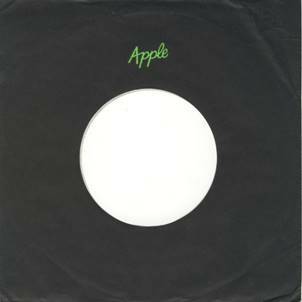 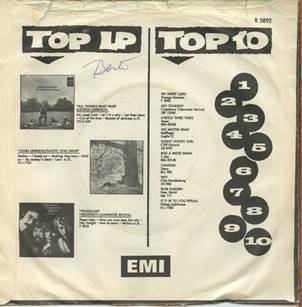 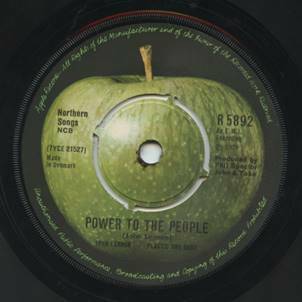 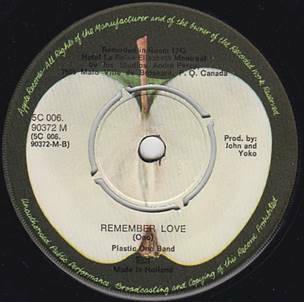 UK APPLES 1003 - A Side with Northern Songs Ltd. credit, scarce late 1970s/early 1980s repressing! 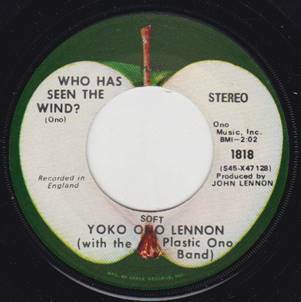 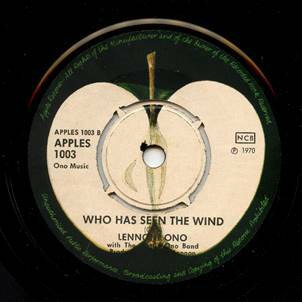 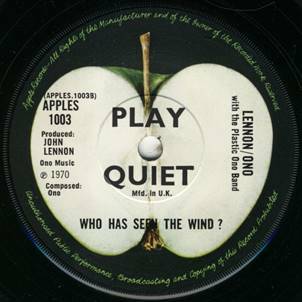 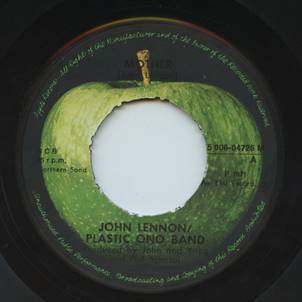 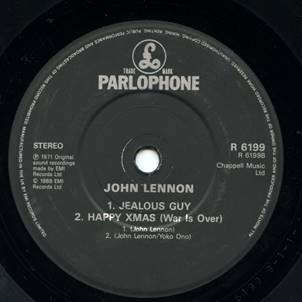 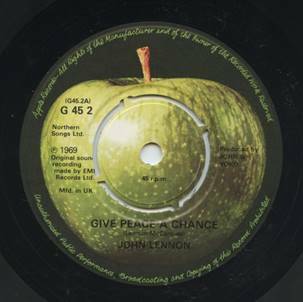 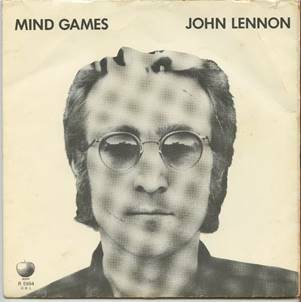 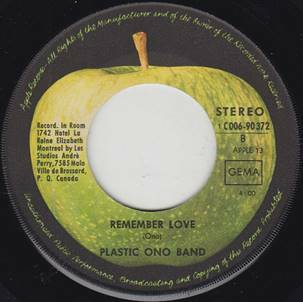 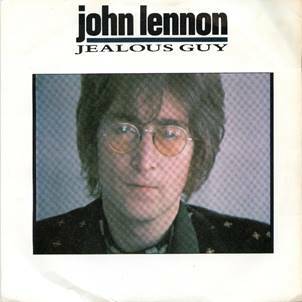 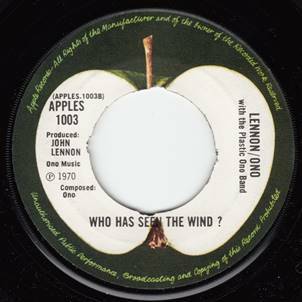 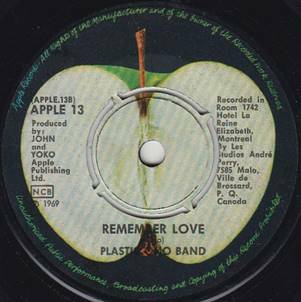 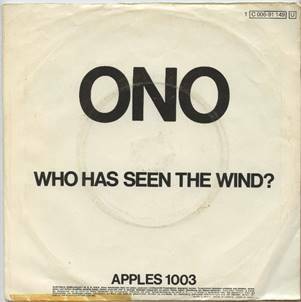 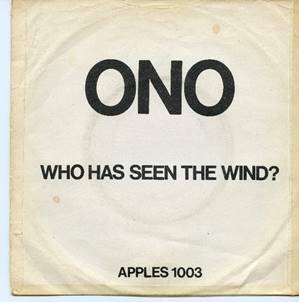 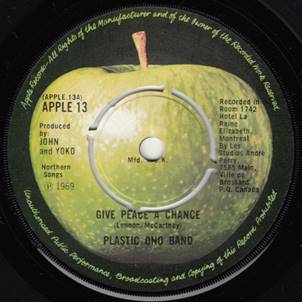 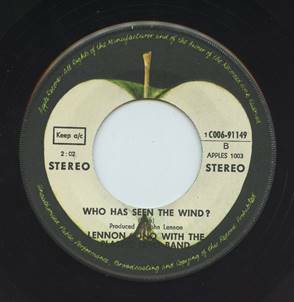 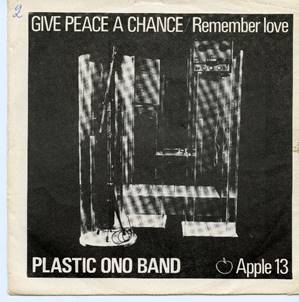 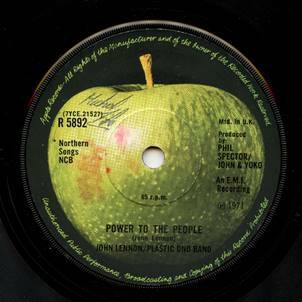 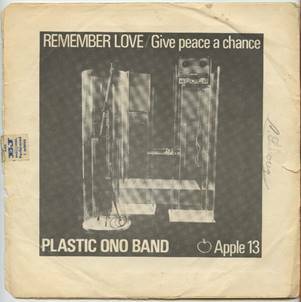 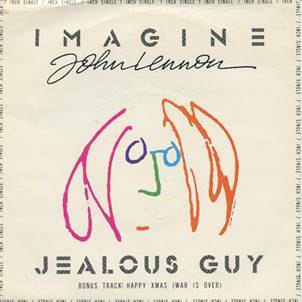 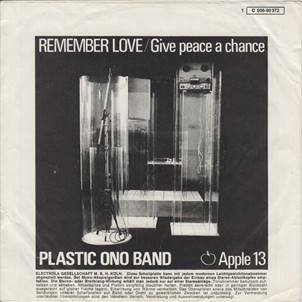 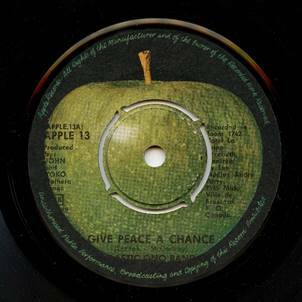 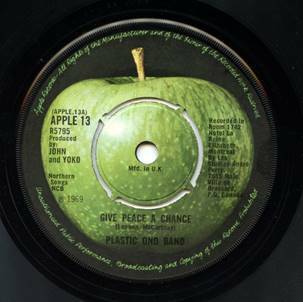 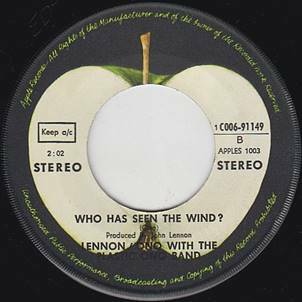 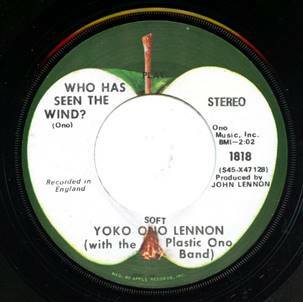 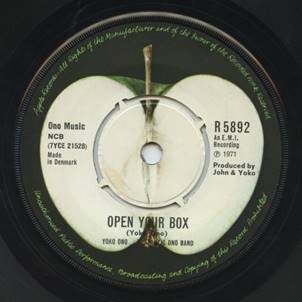 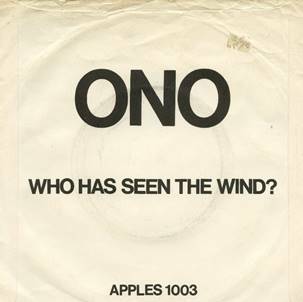 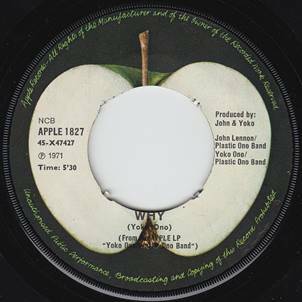 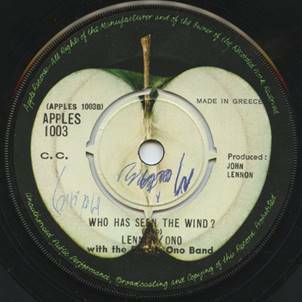 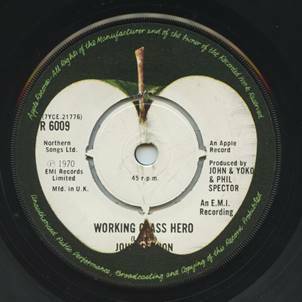 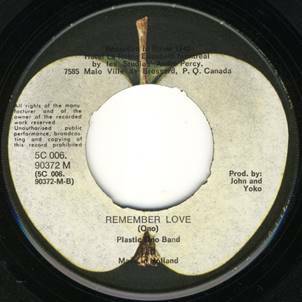 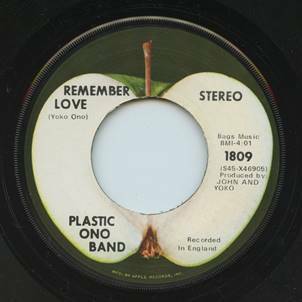 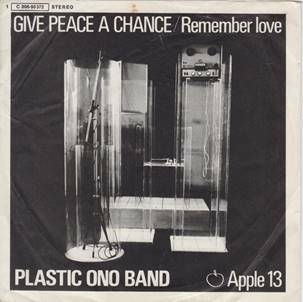 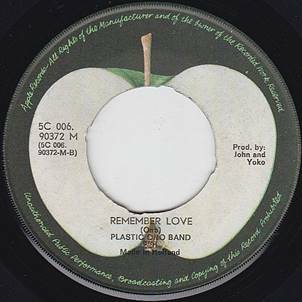 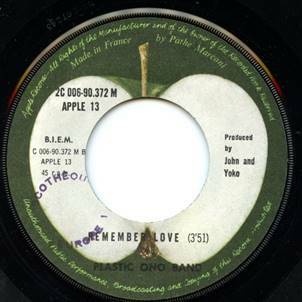 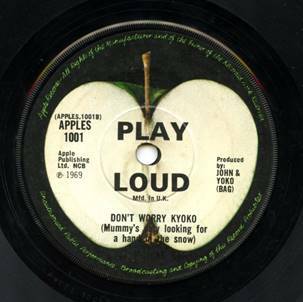 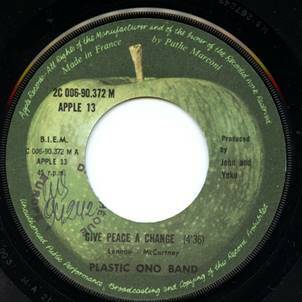 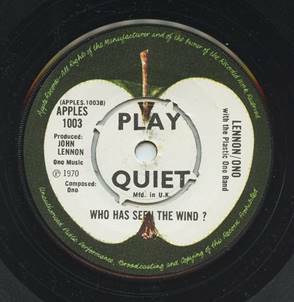 SJL201 - APPLE 1818 - INSTANT KARMA / WHO HAS SEEN THE WIND? 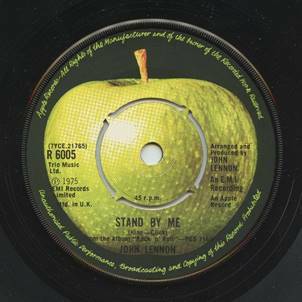 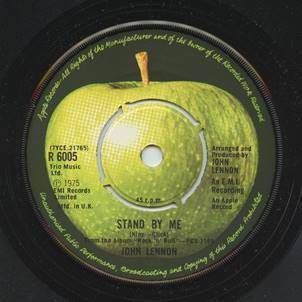 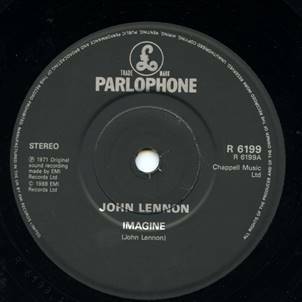 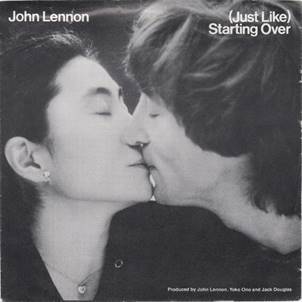 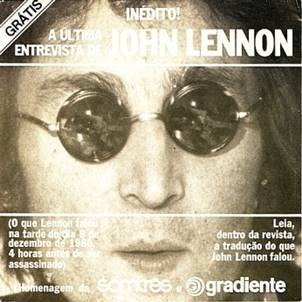 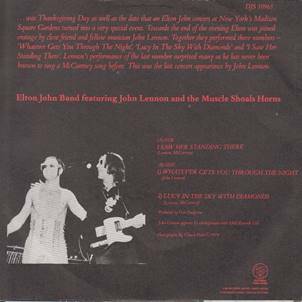 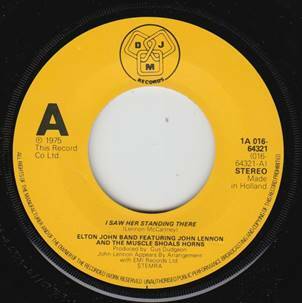 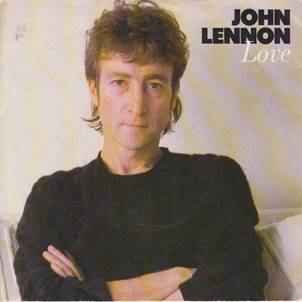 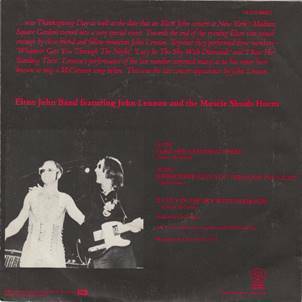 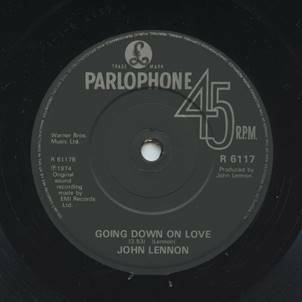 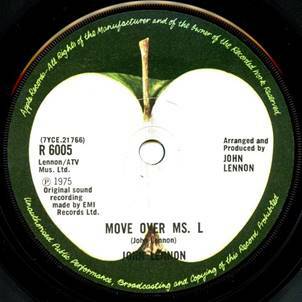 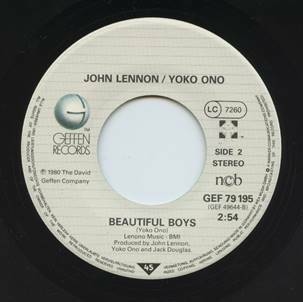 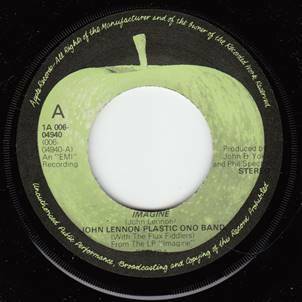 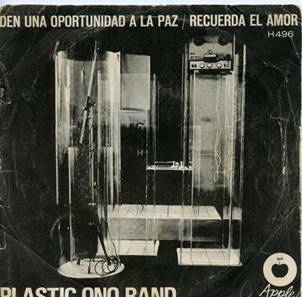 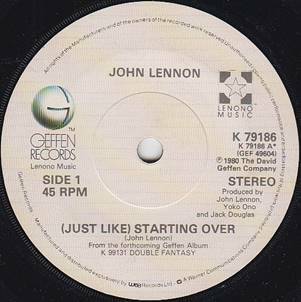 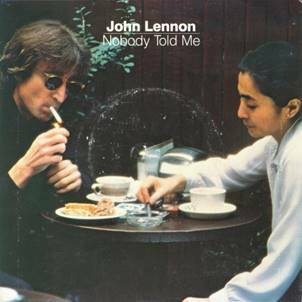 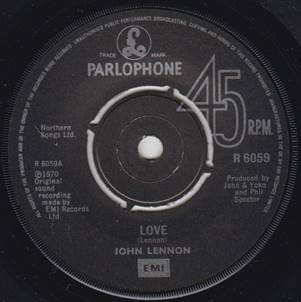 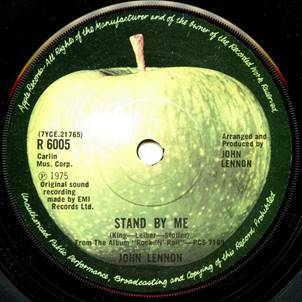 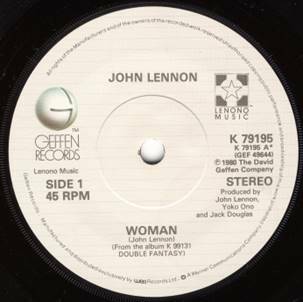 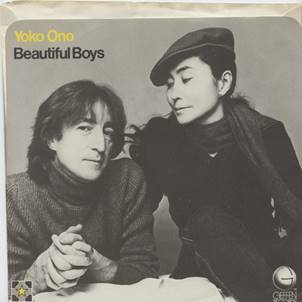 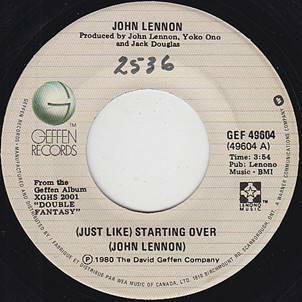 SJL055 - STAND BY ME / MOVE OVER MS. L.
SJL096 - STAND BY ME / MOVE OVER MS. L.
together with Somtres John Lennon Documento A4-sized magazine, 76 Pages, plus large poster. 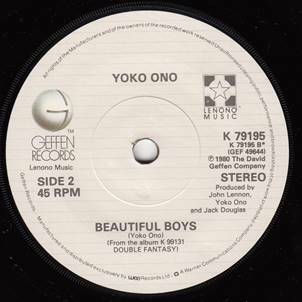 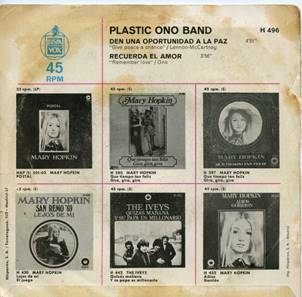 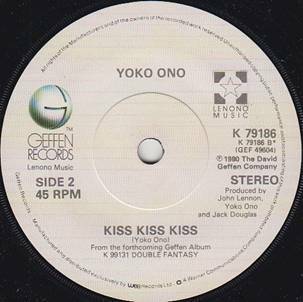 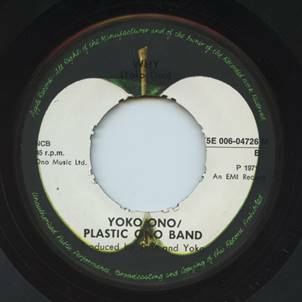 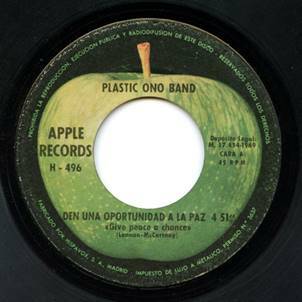 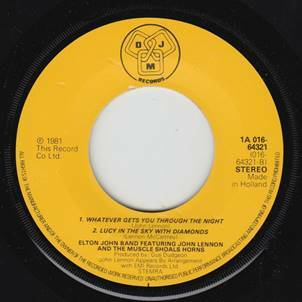 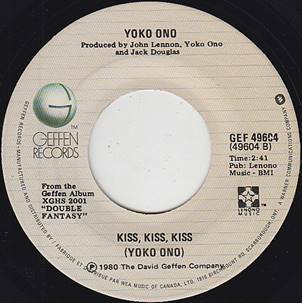 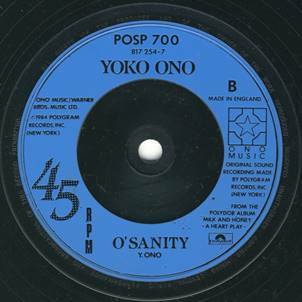 Issued 1980. 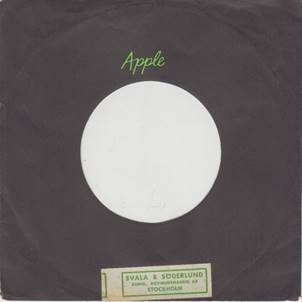 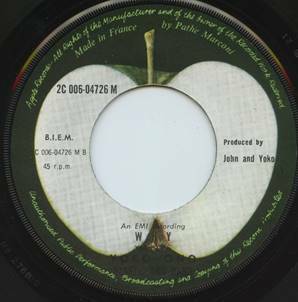 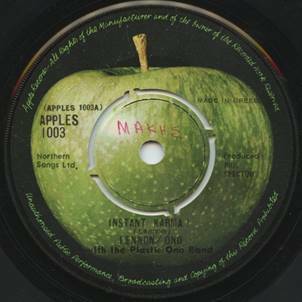 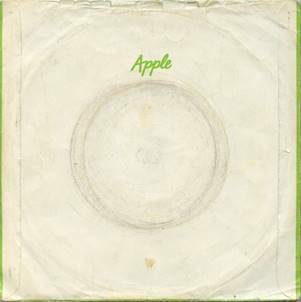 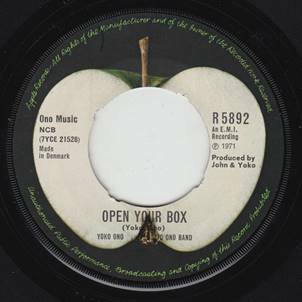 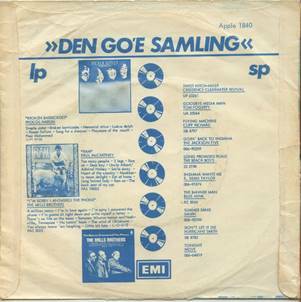 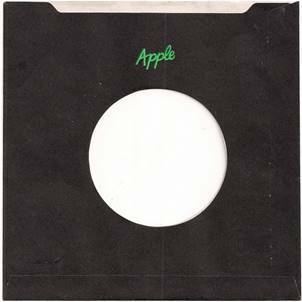 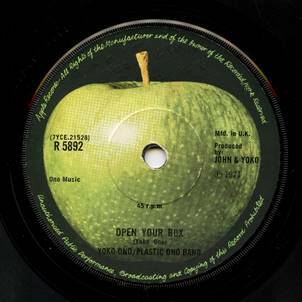 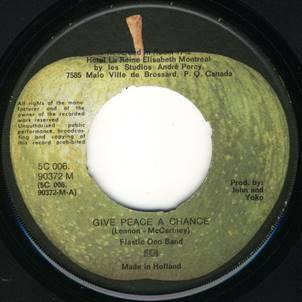 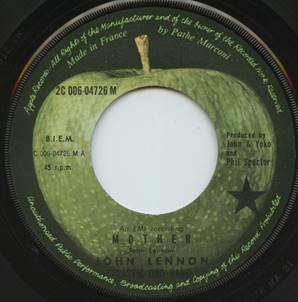 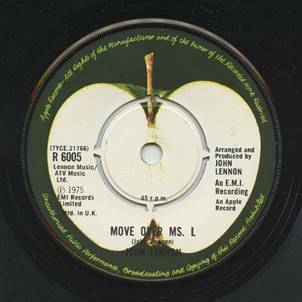 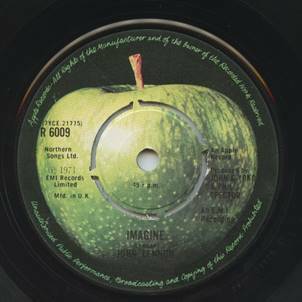 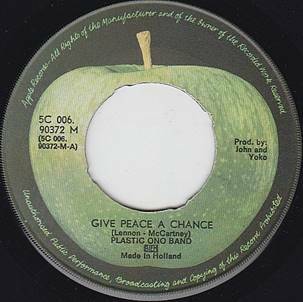 Germany APPLE 1C006-05992 - German reissue with cover "Printed In Holland"